Welcome to B&B Electric Motor Co. 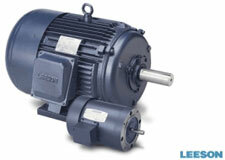 Here you'll find a wide variety of electric motors to fit your needs. Come by or call for the complete line of branded electric motor products. Click here to view a slideshow of our facility and some of of our recent jobs. In need of motor repair service? We provide a full service industrial repair shop to get you up and running! Contact us today! B & B Electric Motor Company is committed to the high standards established by the Electrical Apparatus Service Association. Our pledge is to maintain these standards, and to provide the quality workmanship and service to our customers which has earned us an excellent reputation in over thirty-eight years of business. The Electrical Apparatus Service Association (EASA) is a world wide organization of electric motor shop owners and managers. The association provides technical, management, and engineering support to its members; as well as establishing business ethics and high quality standards by which electric motors are repaired and rewound. 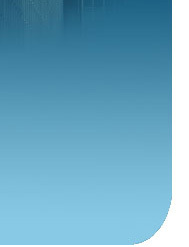 We strive to continually provide the newest technology and quality products to meet the needs of our customers. Our staff of dedicated professionals provide the best quality workmanship and service, and are the cornerstone of our business. Contact us today for all your electric motor needs.